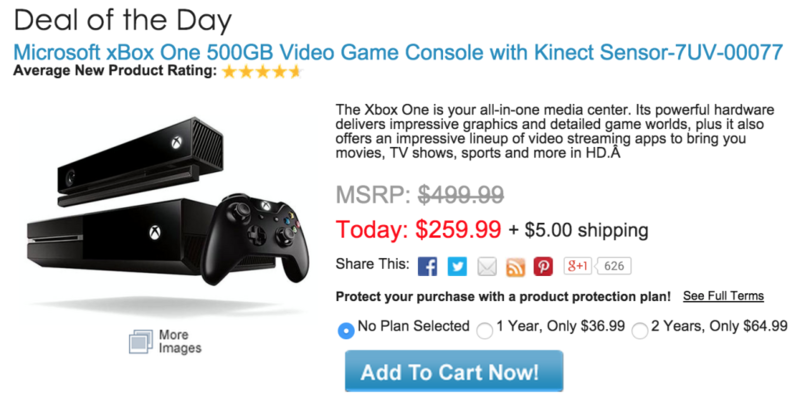 The price of the Xbox One has been at $349.99 for quite some time. However, if you are looking for a better deal, you may want to look at the refurbished option. Normally selling for $449.99, CowBoom now has it on sale for $259.99. First, this will not come with the bundled games, which now you can get for $5-$10. 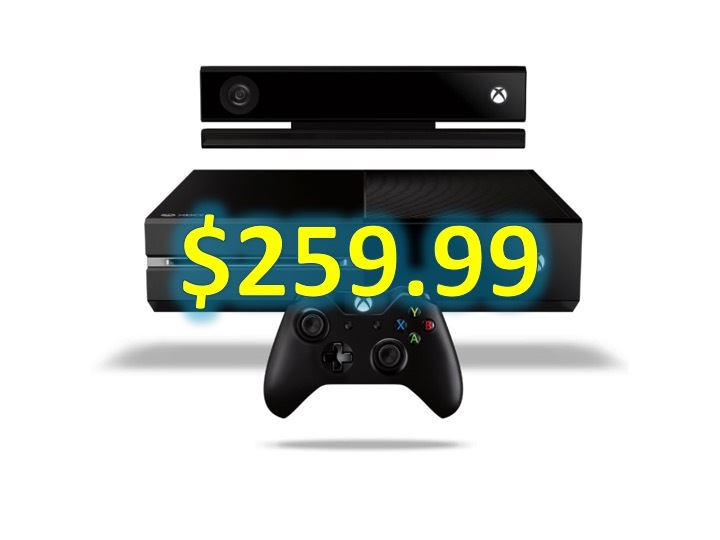 Prices of games that are bundled decrease quickly. Also, this does not come with the HDMI cable, which probably have one laying around the house, or you can pick this HDMI Cable – 6.5 Feet up for $5.99. Still undecided? I’d suggest trying it out. Why? Cowboom has a 15 day return policy, which starts the day you receive it. Try it out, test it, and if you’re happy with it keep it. If not, call them for a return, no questions asked. I’ve personally bought a tablet before from Cowboom and I was happy with my purchase.